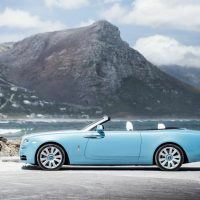 Car NewsAimed at those searching for the latest automotive news delivered in a timely manner, the news category reports about new car releases and brings exclusive stories from the automotive niche. Car news are delivered every day and focused on those in need of the newest from the automotive world. 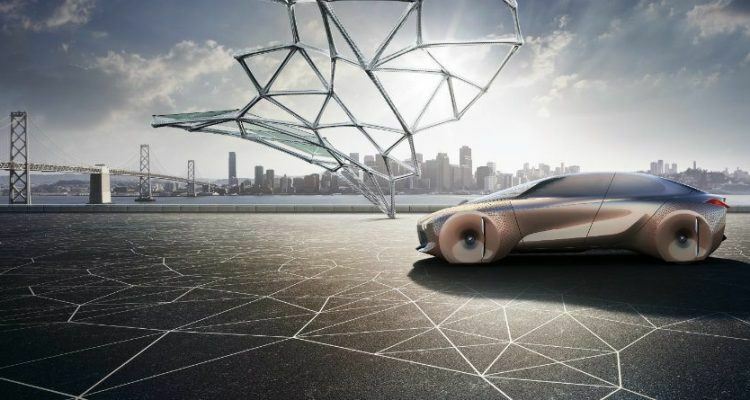 Car TechTechnology is constantly changing and evolving, from under the hood to inside the cabin. Plus, with our smartphones, there are more car related apps than ever before. Some apps track your performance and fuel economy while others help you find the best deal on a pre-owned car. We highlight these and other trends while uncovering the benefits (and drawbacks) of the latest car technology. Test DrivesReading our latest Car Reviews will treat you with professionally written and well executed car reviews from our experts. Extensive galleries of the newest cars and interesting reports on vehicles available are complemented with rigorous appraisement expressed in our Pros and Cons section. Car TalkMany of our strong feelings, thoughts, and passions about automobiles are reflected here in our editorials. 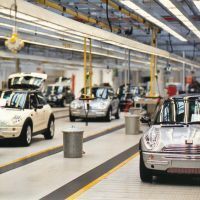 These editorials are based on our observations on the industry and are designed to stimulate conversation about cars and the overall car culture. Should You Buy A New Car? Or Fix The One You Have? BMW’s lineup is complete with both two- and four-wheeled machines. Whether you are a motorcycle lover or car enthusiast, it’s easy to love a BMW. It’s easy to marvel at the designs, easy to admire the engineering, and easy to become enamored by the storied history. 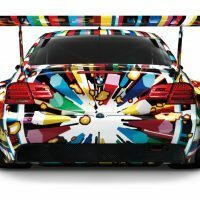 For me, personally, it’s easy to dream about the M3. But getting there for BMW wasn’t an easy road by any means. 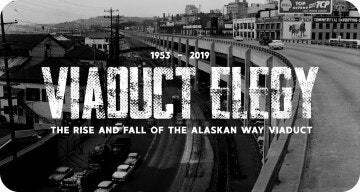 It’s been a hundred years in the making and our feature this weekend in the Automoblog Book Garage showcases this iconic brand through the years. 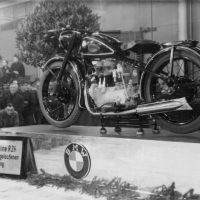 Established in 1916, BMW is one of the auto and motorcycle industry’s most respected names. The BMW Century: The Ultimate Performance Machines examines how this came to fruition. The book details the company’s new visionary team following World War II and how the brand was carefully and thoughtfully built into what it is today. From pre-war motorcycles to the R-series twins of the 1970s and 80s, to the incredible M-series cars and superbikes of today, The BMW Century makes the phrase “German engineering” more than an abstract thought. It brings it completely to life. While the 3 Series, 5 Series, 7 Series, and powerful M Series are some of BMW’s most beloved, the motorcycle division is equally on par. 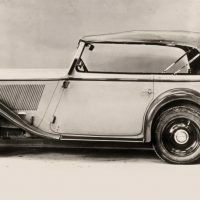 The BMW Century tells us about the 1923 avant-garde R32, which featured a 180-degree, horizontally opposed twin engine, a BMW hallmark. 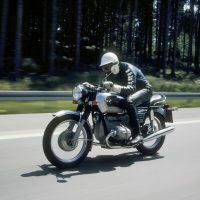 Legendary machines like the R90S, R100RS, and R80GS eventually used the configuration as well. 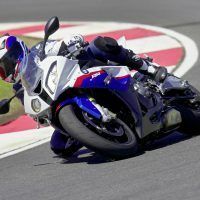 The book then proceeds to 1983, when BMW began building three- and four-cylinder machines, effectively creating the S1000RR sport bike of today. 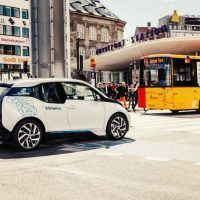 Over the past century, BMW has grown and changed and The BMW Century chronicles this remarkable transformation, complete with hundreds of historic photos from the automaker’s archives. This is one book for the living room coffee table, especially if there is a BMW in your garage. Tony Lewin has spent most of his working life driving cars, analyzing them, and reporting on the ups and downs of the global enterprises that build them. As a writer and editor for Automotive News Europe he has kept a constant watch on the world’s top automakers for many years. Today, from his home in East Sussex, England, Lewin divides his time between journalism and books. The BMW Century: The Ultimate Performance Machines is available through Amazon and Motorbooks. An early Dixi, showing how narrow the Austin-based design was—even for its era. 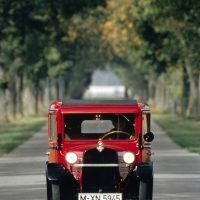 The 303, presented in 1933, was BMW’s first six-cylinder car—though the initial engine’s displacement was just 1,173cc. Overzealous marketing had led to the single-cylinder R24 being announced too early: the show example was a clever mockup. 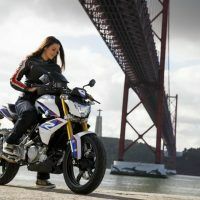 Motorcycle sales picked up again following the move of production to Berlin and the launch of the new /5 generation, with up-to-date features such as electric start. Straight out of the box, the S1000 RR was sensational: the 999cc sixteen-valve engine was remarkable, yet also easy to ride, while the chassis was packed with innovative electronics that included race ABS and traction control, a rain mode that limited power to just 160 hp, and even an anti-wheelie control. While BMW top brass were busy dealing with Rover, the engineers continued with BMW development programs. 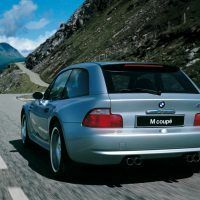 This is the potent M Coupe, the first version of the Z3 to find true favor with sports enthusiasts. 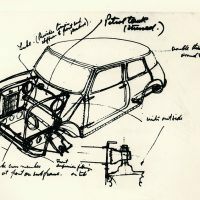 The long-awaited, born-again Mini went into production in Oxford in the summer of 2001. 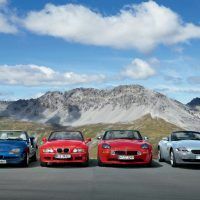 Helping celebrate seventy-five years of BMW roadsters in 2006, from left to right: Z1 (1988), Z3 (1995), Z8 (1999), and Z4 (2002). The Vision EfficientDynamics concept of 2009 marked the start of a new era in sophisticated, ecologically conscious sports cars. 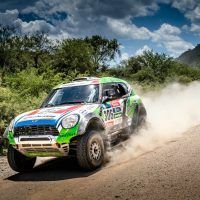 The four-wheel-drive Mini Countryman provided the ideal basis for the fearsome Mini ALL-4 rally car, which won the grueling 9,000km Dakar four times in a row. Last weekend in the Automoblog Book Garage we featured an Italian icon. No Comments on "Automoblog Book Garage: The BMW Century"
Are Replica Wheels Really as Safe as OEM Wheels?